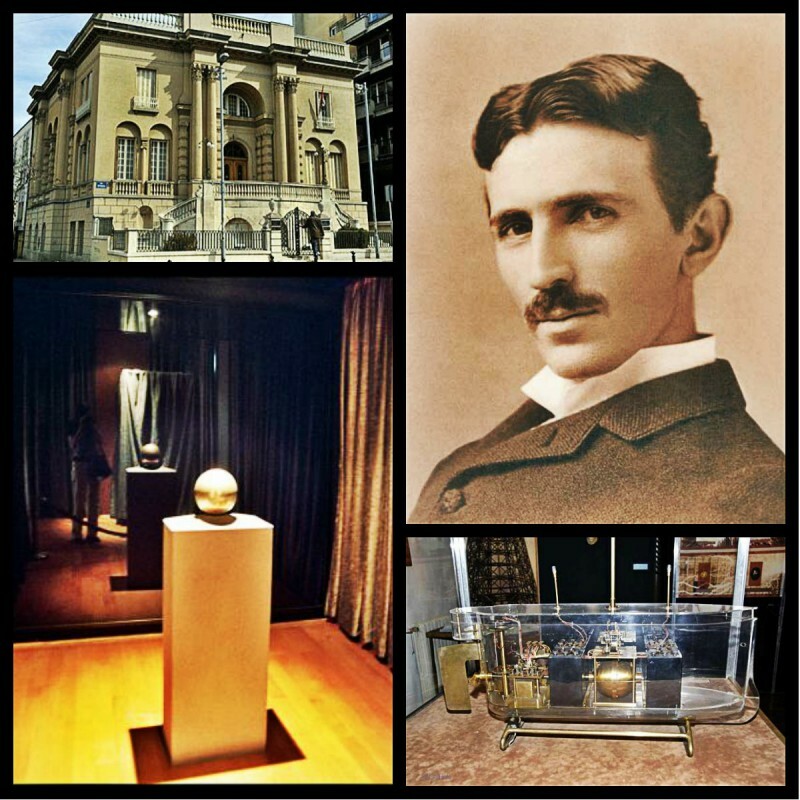 Belgrade attractions, some of those are well-famous among Serbs, but may be non-interesting for foreign tourists. Some Belgrade attractions are less important in cultural meaning but more interesting for strangers because they are usually looking for party destinations such as nightclubs etc. And Belgrade is right place for that. 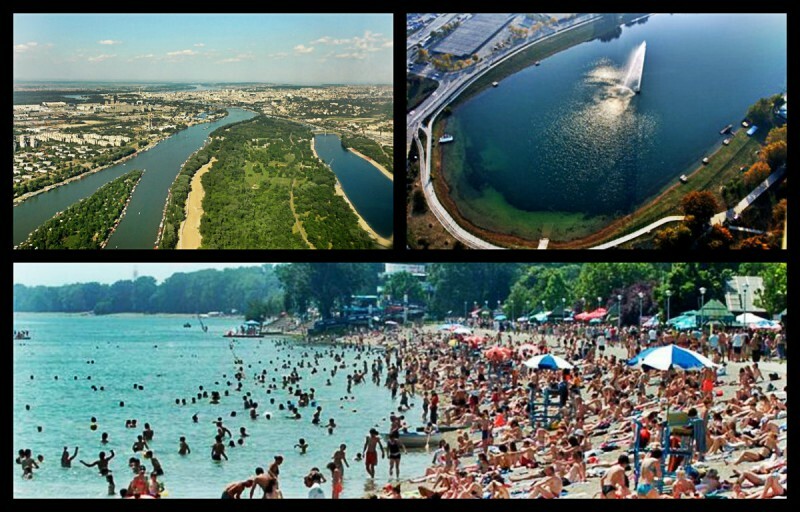 Bellow is the list of Belgrade attractions starting with cultural and worth seeing destinations during the day and finishing with night destinations for party maniacs. 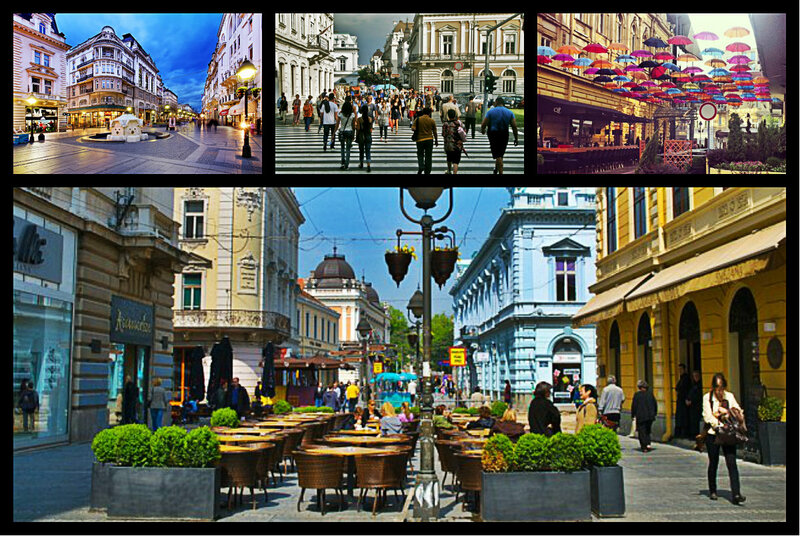 Here this advice what not to miss when you are in Belgrade. 1. Kalemegdan – Belgrade fortress and park with monuments is a place which no one has ever missed when visited Belgrade. Great view at the two biggest rivers in Serbia – Sava and Danube. Nice place to begin your visit to Belgrade. 2. 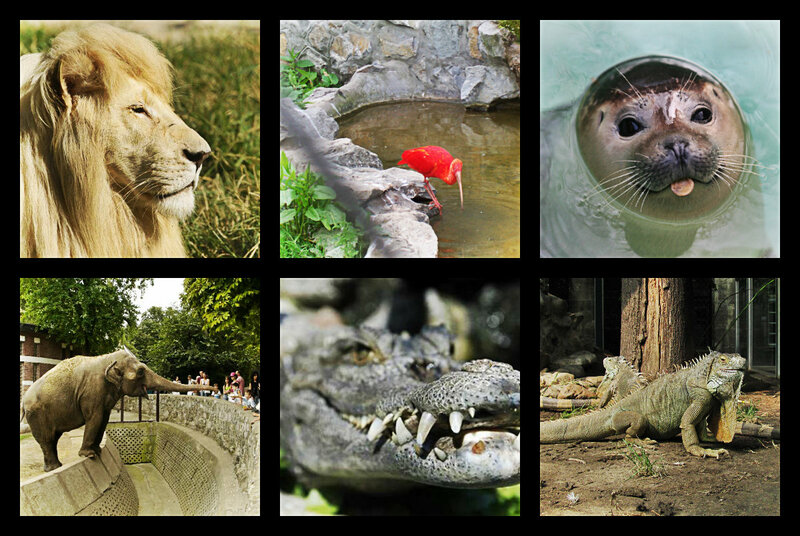 Belgrade Zoo – Right next to Kalemegdan. I know you have seen many zoos by now, but this one is very special. Go there, and you will see why. 3. Church of Saint Sava – Most of you come to Belgrade for partying, why then going to see this? Because it is amazing! It is the biggest Eastern Orthodox Church in the whole world and you can’t imagine what it means to local people. 4. Nikola Tesla Museum – Oh, you have heard for Tesla, of course. He is the one of the most important scientist in the history. And I don’t need to tell what amazing things you can find in his Museum. His urn, among other, but many things related to his work. 5. Tito’s Mausoluem – The biggest politician in modern Serbian and Yugoslav history – Josip Broz Tito, despite various opinions among local people. 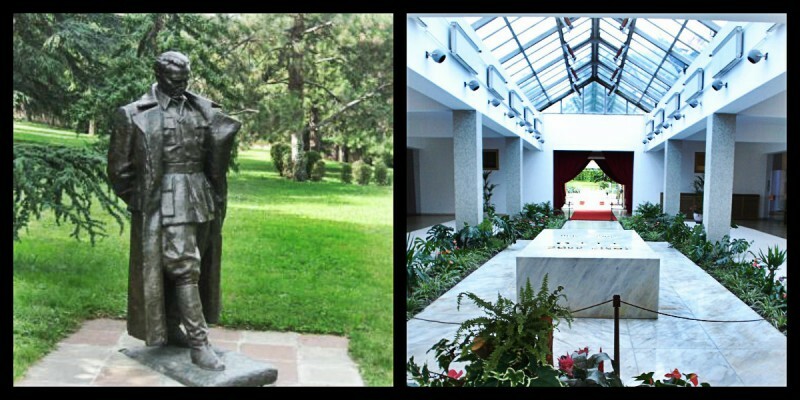 His mausoleum is located in famous House of flowers in Belgrade. 6. 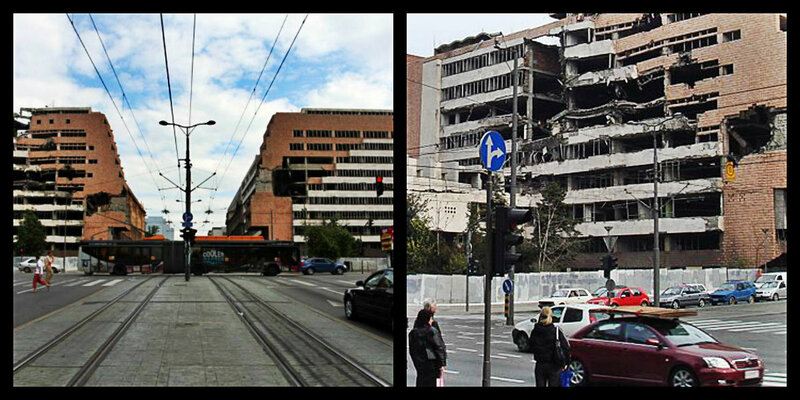 Nato bombed buildings – In the center of the city you can still see some buildings which are ruined during Nato bombing in 1999. Now you have seen it all. Time to party! 7. Ada Ciganlija – A place to go, rest and have fun. Along Sava River are many houseboats, private or public. If you’re looking for party destination, I suggest starting with Ada after the lunch. 8. Knez Mihailova Street – Main street downtown. It’ most beautiful in the later afternoon. Many shops, cafe bars etc. Everyone is there. 9. Skadarlija – Bohemian quarter. Well-known for its cafes, pubs etc. earlier, known for its nightclubs nowadays. Don’t miss it if you are looking for party. 10. 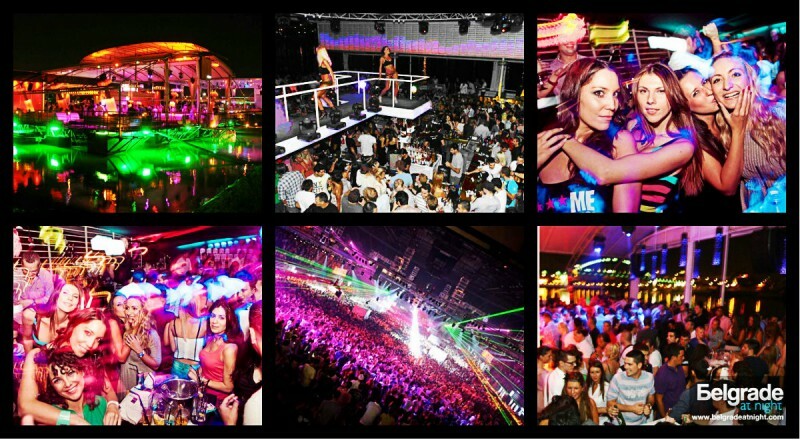 Belgrade riverclubs – And finally, party destination number one. At the end of the day, or maybe at the beginning of another day, it’s right time to visit Belgrade riverclubs at Sava and Danube, where we started our day by viewing it from Kalemegdan. Belgrade riverclubs are real Belgrade brand. There are many of them, and party lasts for whole night with music, drinks and people who are in good mood. That’s it. I’ll hope you’ll enjoy Belgrade.